Voir les résultats écrits par "Sherry Gammon"
Senior Max Sanchez has it all. He's the star pitcher for Port Fare High's baseball team. He's dating the head cheerleader, Emma McKay, and he has a great group of friends. Eighteen year-old senior Maggie Brown is the poster child for Heroin Chic, complete with jutting bones and dark-ringed eyes. But drugs are not Maggie's problem; her mother is. 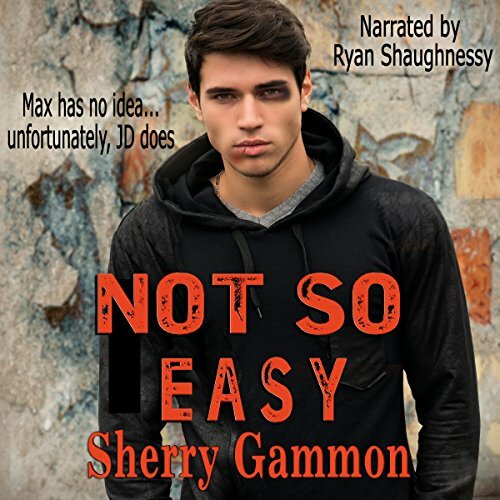 Maggie's struggling with her growing feelings for the new guy at school, Seth Prescott, and fears he is just another person who will let her down, like everyone in her life has done so far. Seth Prescott is an undercover cop assigned to Port Fare High, and despite his job, he's developed strong feelings for Maggie.